Sciatica - Mississauga Chiropractor and Physiotherapy Clinic - FREE Consult! 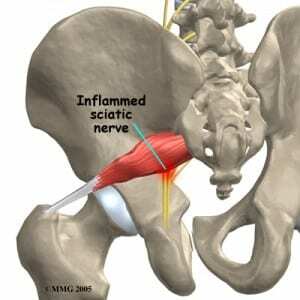 The term sciatica refers to a set of symptoms including pain, weakness, numbness or tingling in the leg. It can be caused by injury or compression of the sciatic nerve. 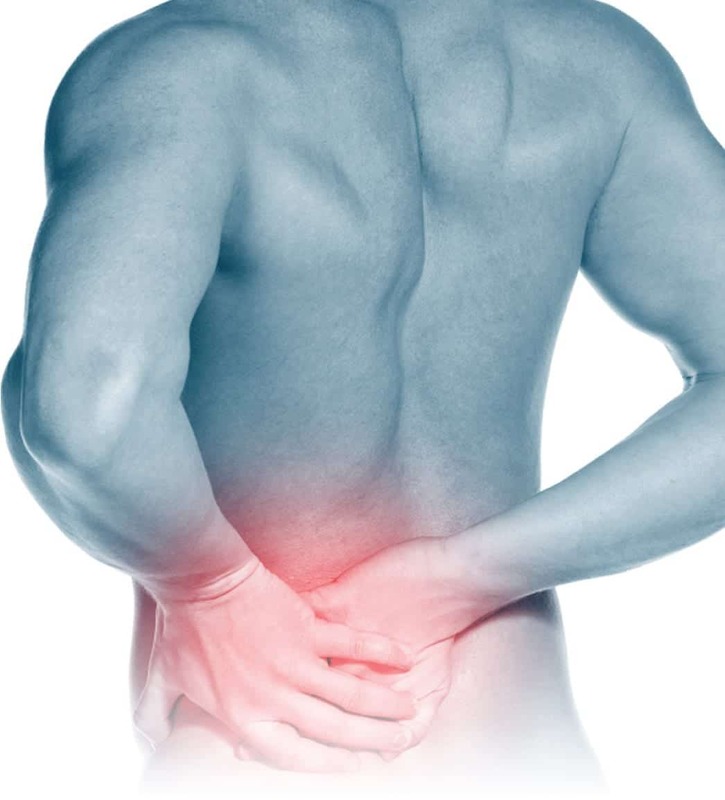 Sciatica is a relatively common form of low back and leg pain. It is important to emphasize the point that sciatica describes a set of symptoms and isn’t a diagnosis itself. It is important to visit a doctor to help identify the particular cause of symptoms. To understand sciatica it is important to review the general anatomy of the lower back and pelvic regions of the body. The sciatic nerve is the largest and widest single nerve of the body, that is comprised of five spinal nerves of the lower back (L4 to S3). The sciatic nerve begins in the lower back and runs through the buttocks. It is here where the sciatic nerve travels under the piriformis muscle. In about 15% of the population the sciatic nerve can actually pierce through the piriformis muscle, making it more vulnerable to compression. The sciatic nerve is responsible for supplying nearly all sensation of the leg, and motor control of the hamstrings, leg and foot. It is important to obtain a proper diagnosis to determine the exact cause of sciatica. Certain conditions could cause progressive weakness in the legs and could cause significant damage. The most common cause of sciatica in the general population is piriformis syndrome. The incidence of piriformis syndrome has increased over the years. This can be attributed to a more sedentary lifestyle. Long term sitting can help promote active trigger points in the gluteal region. Proper ergonomics can help prevent sciatic pain. Also a regular stretching program can be quite beneficial to prevent sciatic pain symptoms. To learn more about the causes of sciatica please watch the video below!